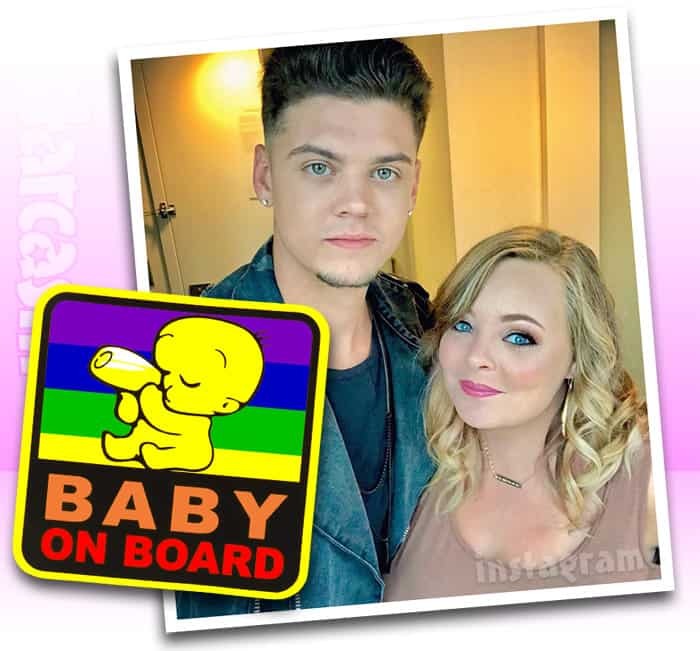 After teasing that she might be expecting again, Teen Mom OG star Catelynn Lowell has confirmed that she is pregnant in a series of maternity photos taken by her husband, Tyler Baltierra! As documented on the show last season, Catelynn’s struggles after her miscarriage would lead her to have suicidal thoughts and eventually resulted in another stay at a rehabilitation center. Catelynn teased the pregnancy news with an Instagram post last month. 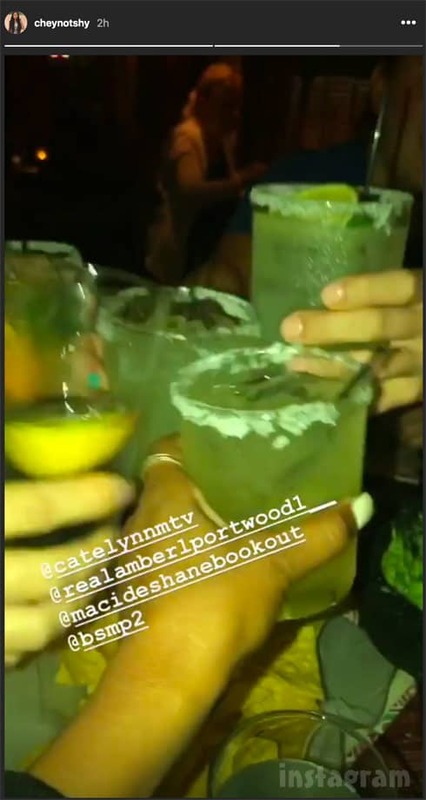 “Can’t wait to share our big news with y’all!!! Catelynn wrote in rainbow-colored letters on August 22. The pregnancy does seem a bit soon given Catelynn’s recent struggles, and she reveals that it was a little sooner than expected. “We were going to wait a really long time. We were using protection and everything and still got pregnant. This baby just wanted to be here,” she says.